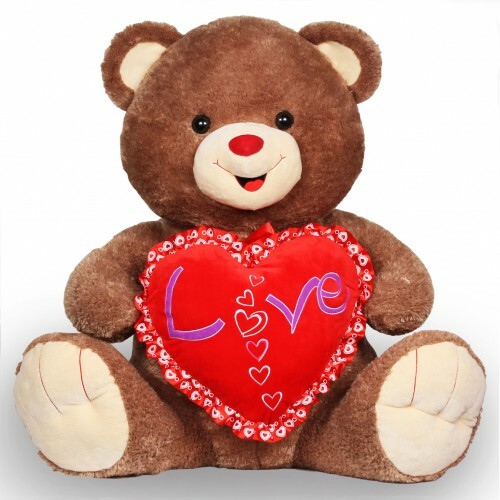 A bear this size not only shows the love you share, but serves as a soft, fluffy companion for ..
Our top-selling Hugs & Kisses bear is the best way to win her heart! 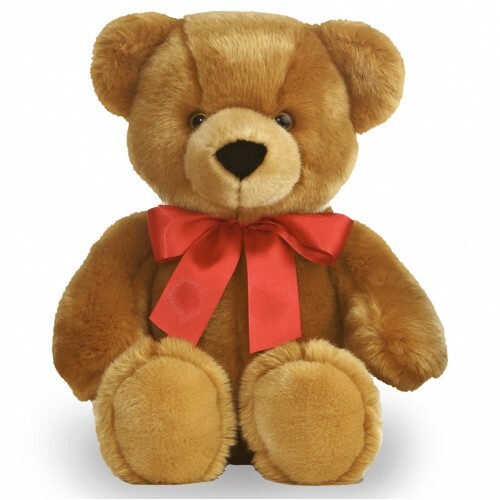 A bright red bow .. 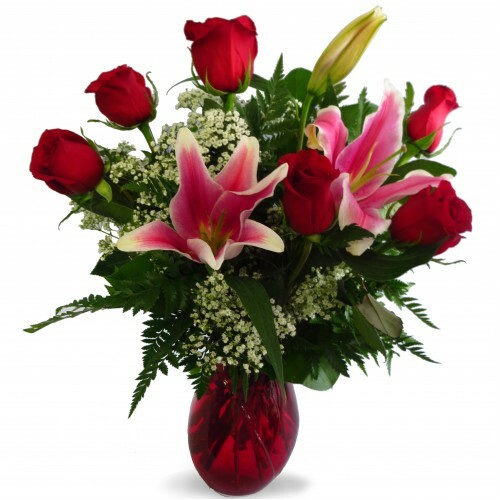 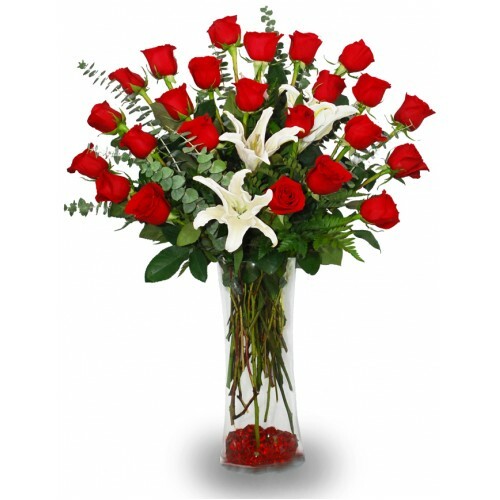 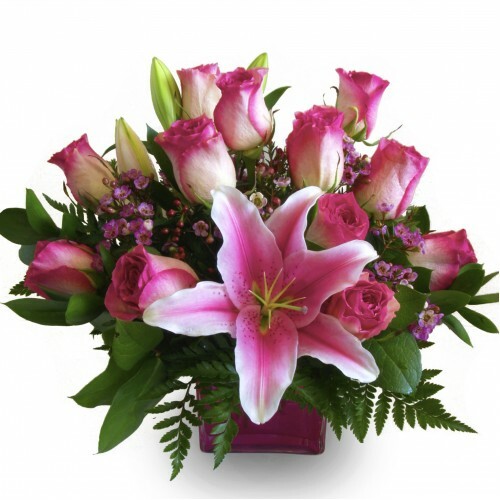 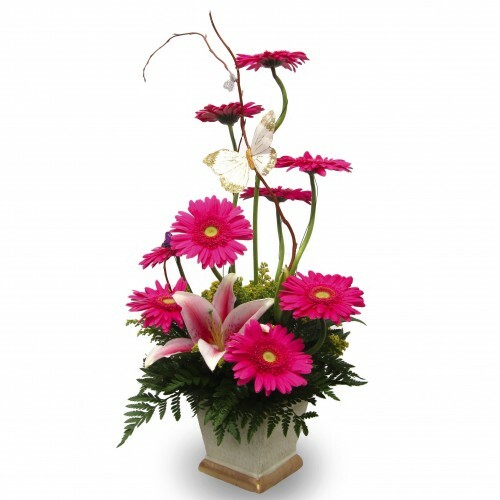 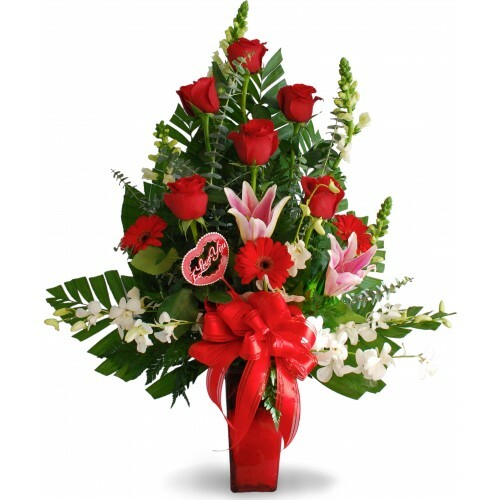 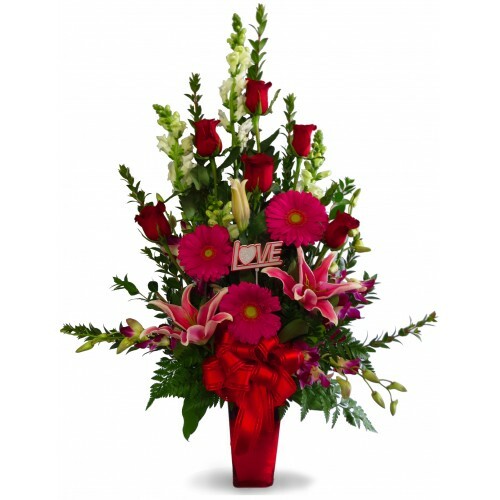 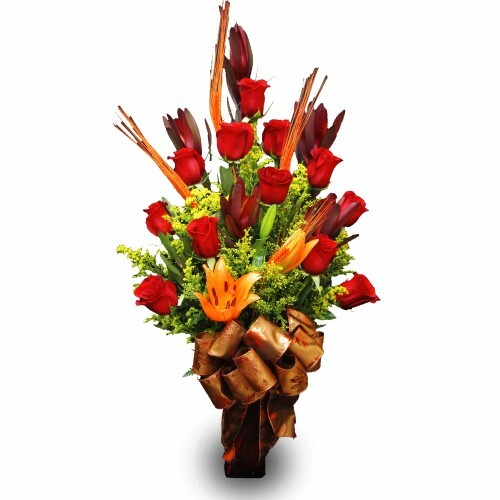 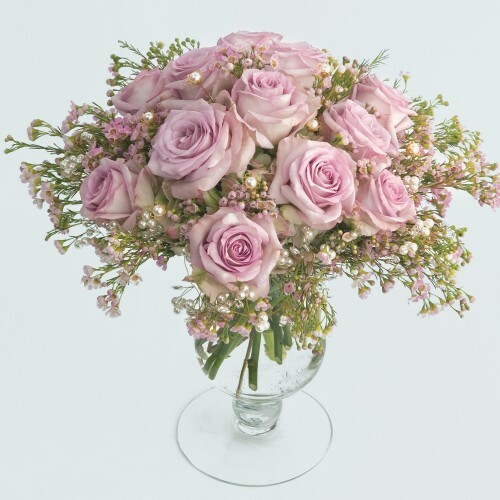 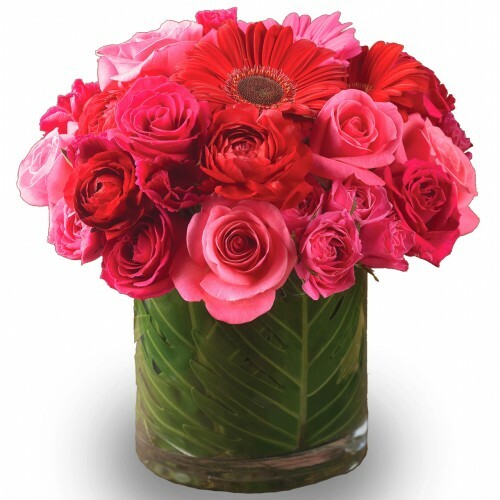 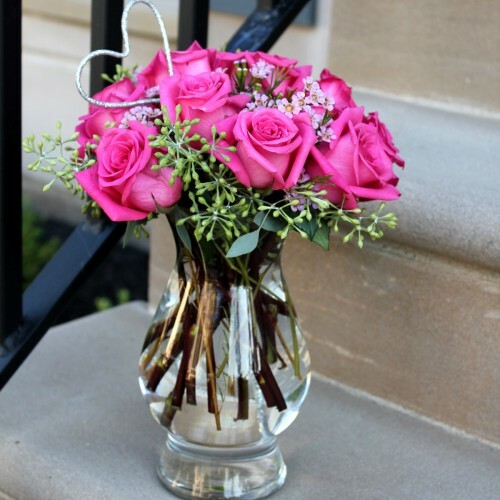 This beautiful arrangement offers meaning to almost any occasion or event. 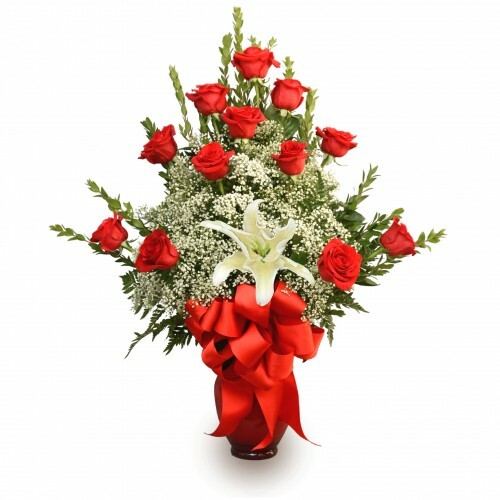 Whether you are looking t..